Discover how well employees collaborate with their bosses, and to what extent they receive regular feedback and recognition. Discover what workplace gifts are most popular, and learn how to motivate and inspire your team this Christmas. Take a look at our infographic, to find out the results of our search as to which management style people prefer. Perkbox surveyed 2,000 members of the UK public to discover their view on politicians and the benefits they have access to. Check out our infographic heat map, which reveals the UK's most stressed cities. Check out our infographic to see what the best UK workplaces have to offer, and gain actionable insight to improve your culture. Discover the common frustrations, drivers, and characteristics of different generations in your workplace and how best to motivate them. Check out our infographic to learn what employees value most in terms of reward & recognition. 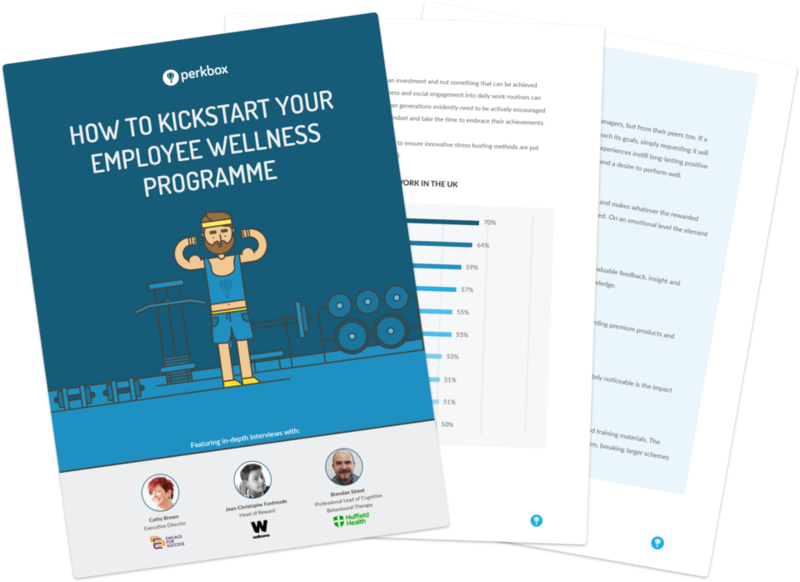 Download our free infographic to discover the true cost of a disengaged employee.